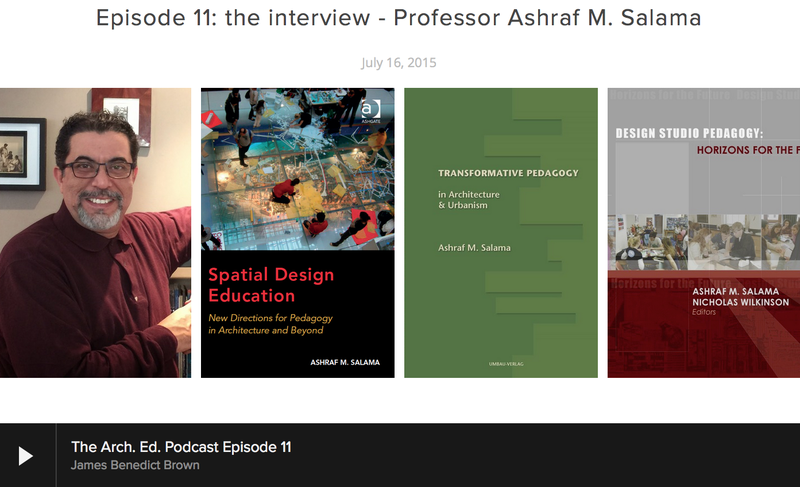 Professor Ashraf Salama has contributed to international research on architecture and urbanism in the Middle East as well as his continuous endeavors on architectural pedagogy. This page displays a list of Professor Salama's book chapter with links to outlines and downloadable files. Salama, A. M. (2016). Evolutionary Interventions in Search of National Architectural Identity. In Molinari, L. and Jaidah, I. (eds. 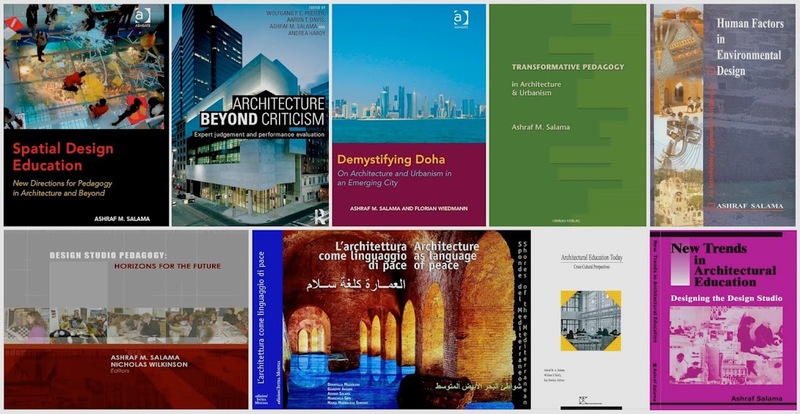 ), AEB 1966-2016: Fifty Years of Architectural Design in Qatar. Skira: Milan, Italy. PP. 8-19. ISBN # 978-88-572-2860-8. Salama, A. M. (2016). Epilogue: Urban Landscapes and Future Sustainable Urban Qualities in Middle Eastern Cities. In M. Gharipour (ed. ), Contemporary Urban Landscapes of the Middle East. . (Hardback ed.). Routledge: London. PP. 255-265. ISBN # 978-1-1388-4959-4. Salama, A. M. Wiedmann, F., Khalfani, F., Al Maimani, A. (2016). Dynamics of Populations and Urban Open Spaces in the Emerging City of Doha. In. G. Katodrytis and S. Syed (eds. ), Gulf Cities as Interfaces. Gulf Research Center, University of Cambridge, PP.185-206. Wiedmann, F., Conventz, S., Salama, A. M., and Thierstein, A. (2016). The Role of Advanced Producer Service Firms in the Development of Urban Diversity in Doha. In. G. Katodrytis & S. Syed (eds. ), Gulf Cities as Interfaces. Gulf Research Center, University of Cambridge, PP 27-50. Salama, A. M. (2015). The Emerging Urban Landscape in the Southern Persian Gulf. In M. Kamrava (ed. 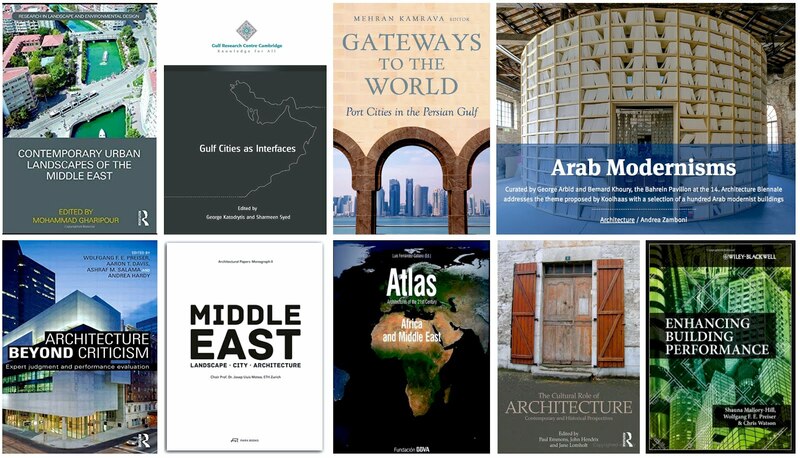 ), Gateways to the World: Port Cities in the Persian Gulf. Hurst Publishers: London. ISBN # 9781849045636. Salama, A. M. (2015). A Socio-Anthropological Approach for Exploring Housing Culture in Contemporary Cairo. In A. Picone (ed. ), Culture mediterranee dell’abitare: Mediterranean housing cultures. (pp. 128-137). (Inhabiting the Future; Vol. 7). CLEAN Publishers, Napoli, Italy. ISBN 978-88-8497-493-8. Salama, A. M. (2014). Media Coverage and Users' Reactions: Al Azhar Park in Cairo Re-examined. In W. Preiser, A. Davis, A. M. Salama, and A. Hardy (eds. ), Architecture Beyond Criticism: Expert Judgment and Performance Evaluation. (Hardback ed.). Routledge: London, PP. 91-103. ISBN # 978-0-415-72532-3. Preiser, W. F. E., Davis, A., Salama, A. M., and Hardy, A. (2014). Introduction. In W. Preiser, A. Davis, A. M. Salama, and A. Hardy (eds. ), Architecture Beyond Criticism: Expert Judgment and Performance Evaluation. (Hardback ed.). Routledge: London, PP. 3-19. ISBN # 978-0-415-72532-3. Salama, A. M. (2014). A Century of Architecture in the Arabian Peninsula: Evolving Isms and Multiple Architectural Identities in a Growing Region. In G. George Arbid (ed. ), Architecture from the Arab world (1914-2014): A Selection: Bahrain Catalogue in Biennale Venice. Bahrain Ministry of Culture, Manama, Bahrain, PP. 137-143. Salama, A. M. (2013). Narrating Doha’s Architecture and Urbanism: The then, the now, the drama, the theater, and the performance. In Josep Luis Mateo and Krunoslav Ivanisin (eds. 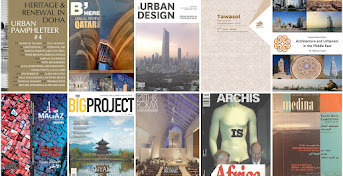 ), Middle East: Landscape, City, and Architecture. Park Books: London. ISBN # 978-3906027166. Salama, A. M. (2012). Architectural Identity Demystified: Visual Voices from the Arab World. In. P. Emmons, J. Lomholt, and J. L. Jendrix (eds. ), The Cultural Role of Architecture: Contemporary and Historical Perspectives. Routledge: London, PP. 175-185. ISBN # 978-0-415-78341-5. Salama, A. M. (2012). Assessing Qatar University’s Campus Outdoor Spaces: Design Intentions Versus Users’ Reactions. In S. Mallory-Hill, W. Preiser and C. Watson (eds. ), Enhancing Building Performance. John Wiley and Sons, New York, PP.139-150. ISBN # 978-0-470-65759-1. Salama, A. M. (2011). Identity Flows: The Arabian Peninsula, Emerging Metropolises. 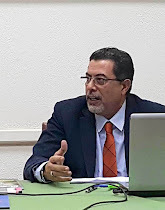 In: Luis Fernández-Galiano (ed. ), ATLAS-Architectures of the 21st Century - Africa and Middle East. Fundación BBVA, Madrid: Spain. PP. 175-221. ISBN # 978-84-92937-19-6. Salama, A. M. (2009). Preface: Cultural Evolution and the Arab House nella prefazione, ripercorre la storia della capitale d’Egitto, cercando di recuperare la memoria di una tradizione tipologica dell’abitare arabo. In Adelina Picone, Casa Araba d’Egitto, Editoriale Jaca Books, Milan, Italy. ISBN # 8816408561. Salama, A. M. (2005). Architectural Identity in the Middle East: Hidden Assumptions and Philosophical Perspectives. In D. Mazzoleni et al (eds. ), Shores of the Mediterranean: Architecture as a Language of Peace. Intra Moenia, Napoli, Italy. PP. 77-85. ISBN# 88-7421-054X. Salama, A. M. (2004). Contemporary Architecture in Egypt: Reflections on Architecture and Urbanism of the Nineties. In J. Abed (ed. ), Architecture Re-Introduced: New Projects in Societies in Change. The Aga Khan Award for Architecture, Geneva, Switzerland. PP. 80-101.